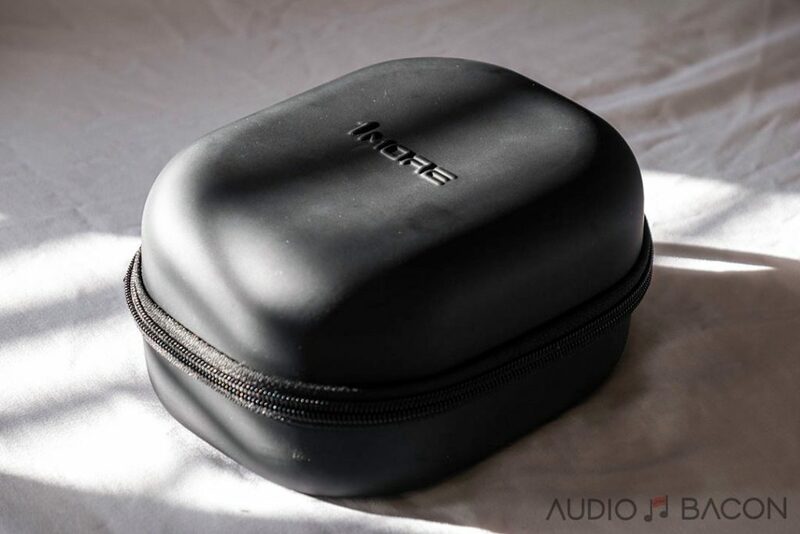 I’m a huge fan of 1More and have reviewed quite a few of their products in the past. They tend to voice their products with a perfect balance of resolve and musicality. When Ari Morguelan of 1More asked if I wanted to review their new closed-back, I replied with three yeses. One for each driver. Yes, it’s a triple driver over-ear headphone. A very difficult feat for indeed. No fluff here. Let’s see how it sounds. Listening was done with the Chord Hugo 2 and Chord DAVE + Chord Blu Mk.2 M Scaler. A very unique looking headphone. From afar, they look like a pair of rimmed tires. Up close, and you’ll see how elegant the outer bass reflector looks. It has a “bad boy” attitude with a touch of geek. As far as comfort, it was very easy to listen for hours without pain. It just barely encompasses my entire ear and the pads are really soft. Clamping pressure is perfect and didn’t require any complicated adjustments. Earcups are easy to adjust with notches that click into place, even while seated on the head. Keep in mind there isn’t a microphone if you want to make calls. I’m going to get straight to the sound. If you want more details, check out their product page. 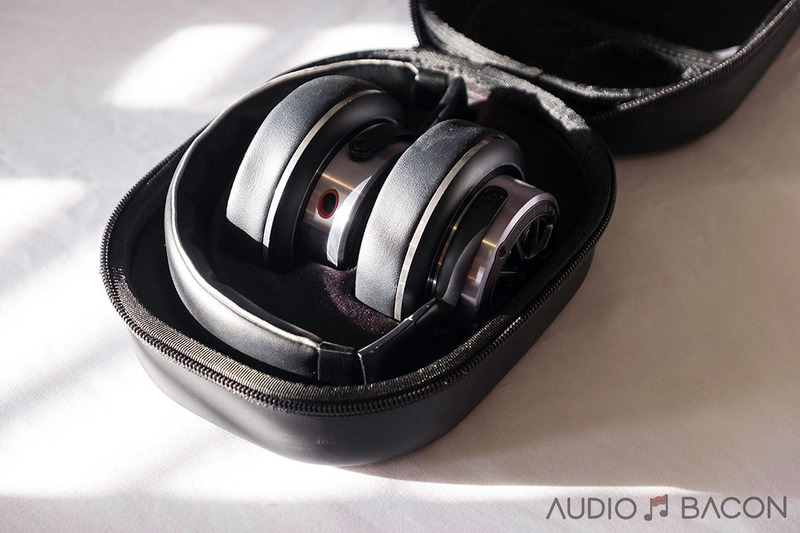 The Triple Driver Over-Ear headphones (TDOE) is a neutral-ish headphone with a tint of warmth. The mids are more laid back and dig deep into the recording. This gives way to amazing clarity and low-level dynamics within this range. There’s also a slight roughness in the upper-mids which resulted in a tiny bit of sibilance in some recordings. Low-end has decent slam and remains taut throughout. Overall background is very quiet which promotes amazing focus, soundstage, and imaging. Holistically, the TDOE is very quiet, resolving, and spacious sounding. 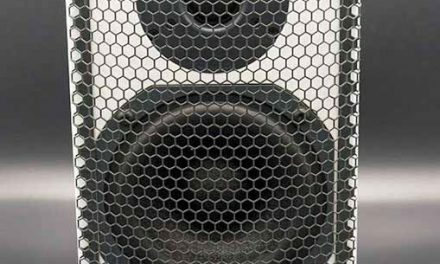 The highs are well extended and have a shimmering energy, mids are very detailed, and bass is well-controlled and nuanced. 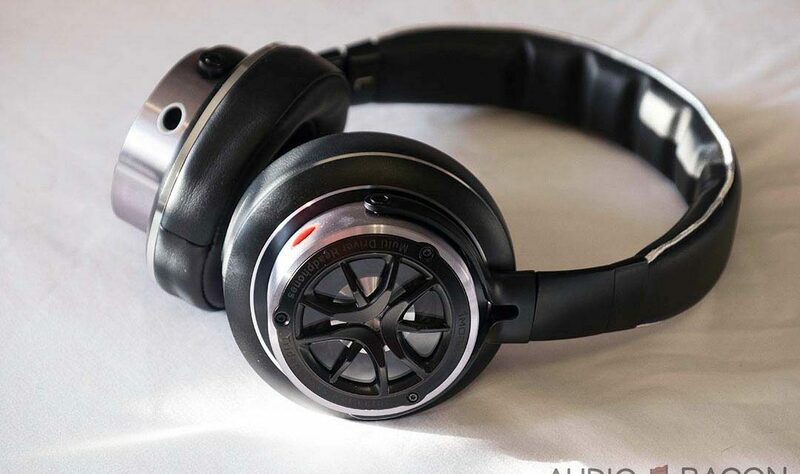 The 1More Triple Drive Over-Ear headphone is priced at $249.99. 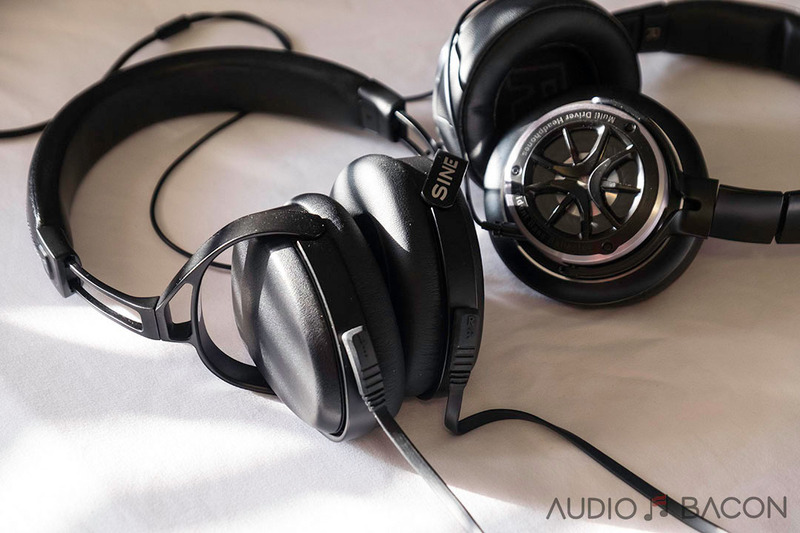 The Sennheiser HD 650 is a very airy, clear, and quiet headphone. 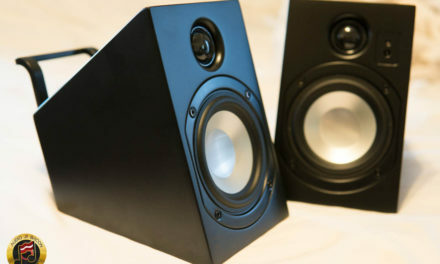 It’s strengths are in transparency, smoothness, and soundstage. 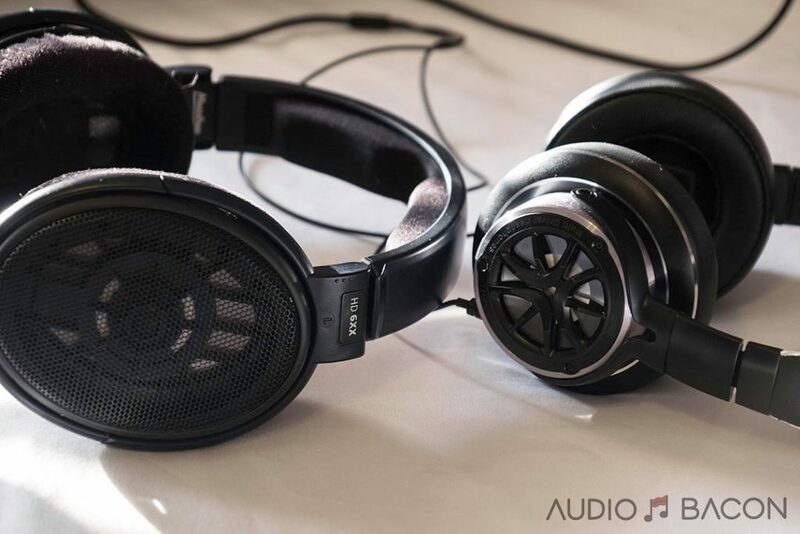 The TDOE has a more forward midrange while the HD650 is thinner and more light-footed. The biggest difference is tonal density. 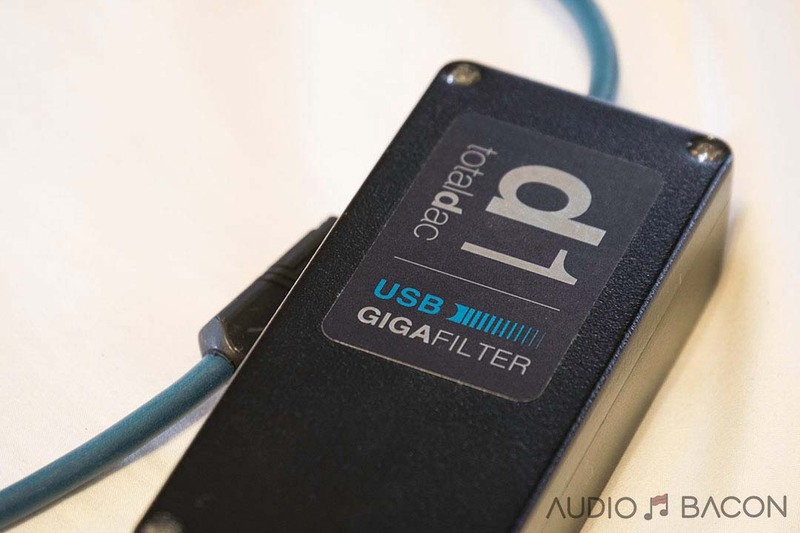 There’s a reason why the HD650 is paired with tube amplifiers – it’s a bit on the cold and analytical side without one. The TDOE comes off warmer with more bass presence. 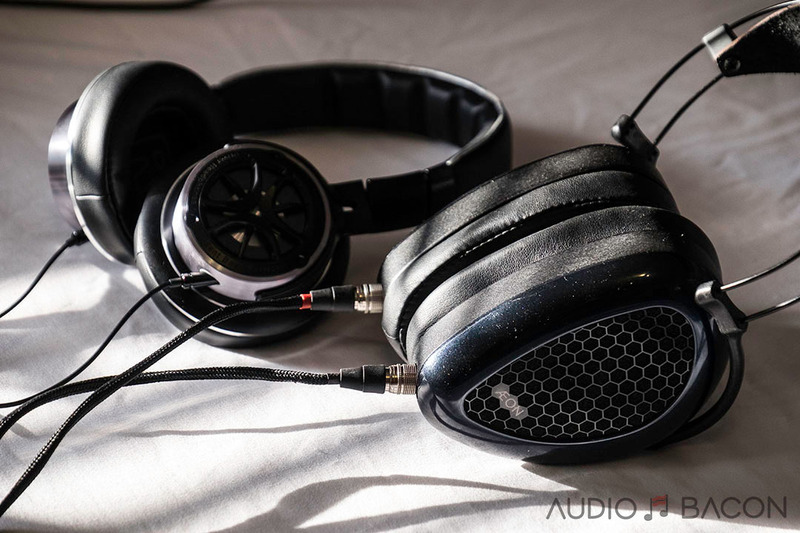 Although very popular, the HD 650 isn’t going to be for everyone. 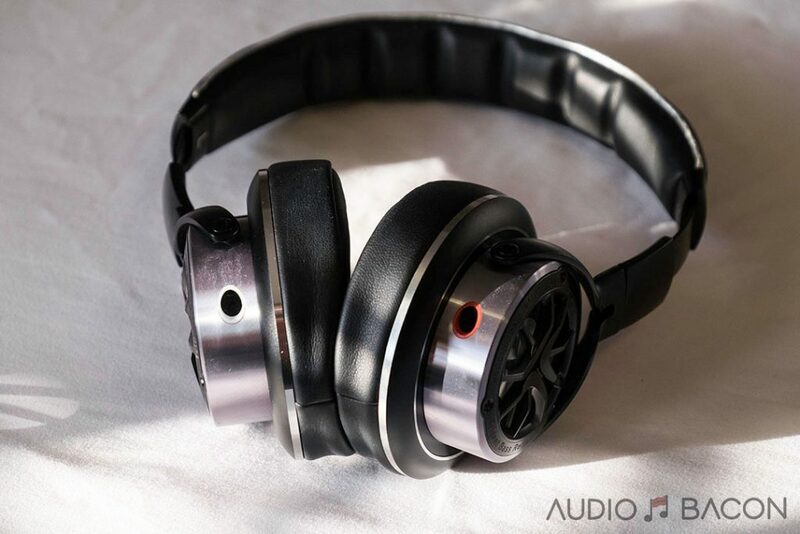 The HD650 seems quieter with better focus and imaging. Aside from the slight coarseness in the upper-mids, I also feel the timbre on the TDOE is better. While not as detailed, instruments and voices just sound truer and more convincing on the 1More TDOE. In a way, the 1More TDOE is a more fleshed out HD650. The Meze 99 Classics is tuned to be simply a fun headphone to listen to. It doesn’t strive to do well in any one category and is a bit more free-spirited (throws technicalities out the window). Its mids are more blended and cozy. It’s an intimate rather than clean and open sounding headphone. The 1More TDOE fancies itself with better articulation, better delineation, and a much more transparent sound. 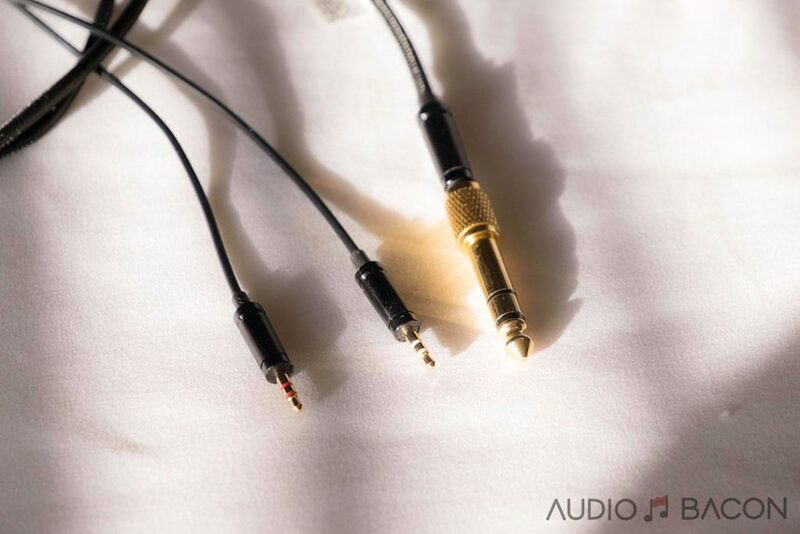 While the 99 Classics are a warm and sweet sounding headphone, bass is fatter and looser. The 99 Classics is more bass-presence oriented which coats over most of the spectrum. This, in turn, provides a more ethereal, smooth, and rich vocal presentation over the TDOE. The 1More TDOE is technically superior in both outline definition, focus, texture, detail, and depth. It gives the music more shape and dimension. 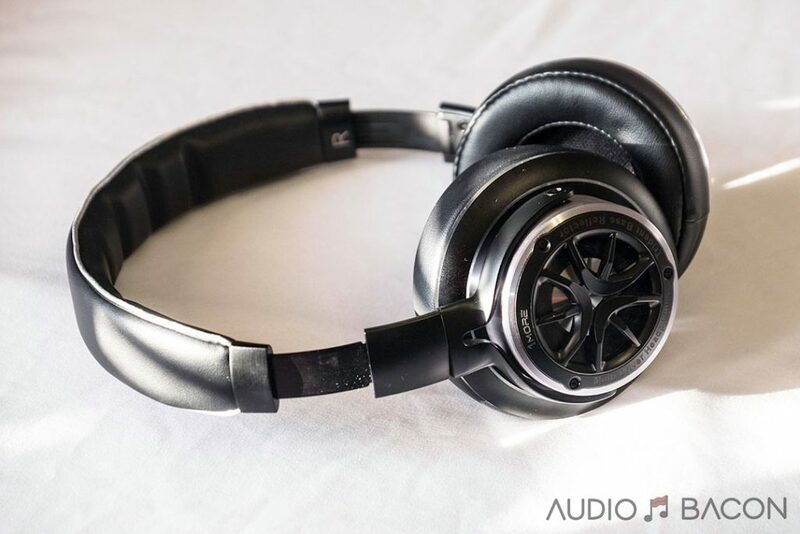 While the 99 Classics are flatter sounding, it’s still a fun headphone. 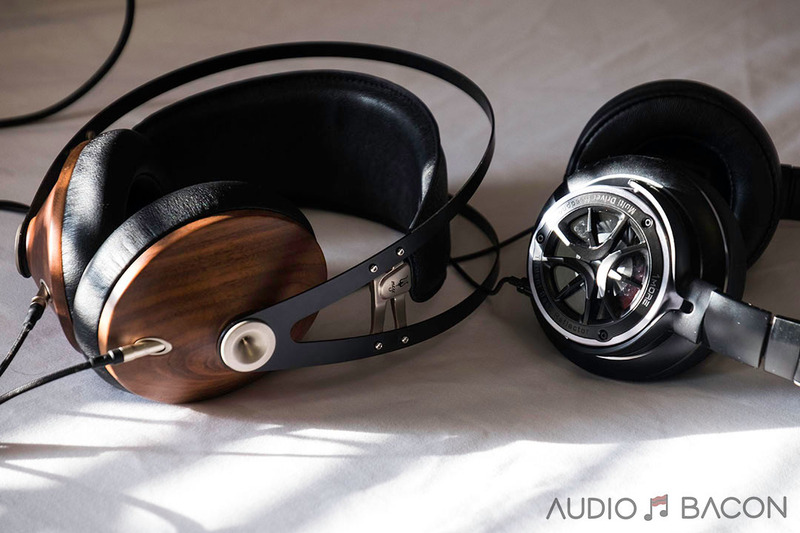 The Audeze Sine On-Ear is a top-pick among nomadic audiophiles. I’m not a huge fan of on-ear, but these sounded excellent. Over long sessions, my ears do start to hurt but I keep telling myself it’s worth it 🙂 One of the Sine’s weakness is in treble presence. It doesn’t quite have the shimmer and extension to bring out the twang and zing. It does everything else extremely well, however. It’s both a warm sounding (thicker sounding than the Aeon Flow Open) and a technically competent headphone. It has incredibly tight bass and sub-bass response while maintaining composure during busy tracks. 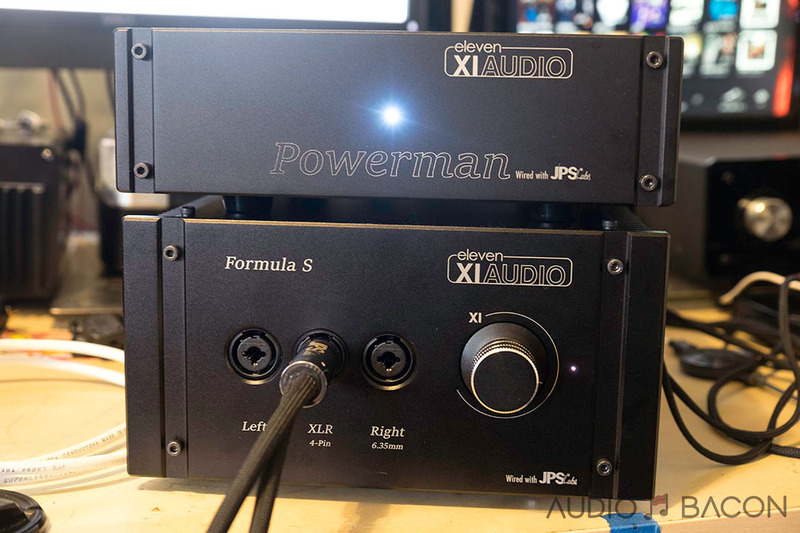 Amazing sound in a small package. The 1More TDOE is quieter, more detailed, thinner, and cleaner. It has a greater sense of insight into the atmosphere, including room/venue reflections. It has a more exciting sound with vibrant highs. It still punches OK in the low region but isn’t as impactful or tight. The TDOE sounded really tactile with woodwinds and stringed instruments and has a more holographic structure. That said, voices are smoother and fuller with the Sine. A headphone that has become a reference under $1,000 – for both for sound and comfort. It’s a great sounding headphone, every time I hear it. A nice balance between warmth, sonic image size (height and width), and clarity. The Aeon is fuller, has much more body, and more accurate timbre. It doesn’t quite have the lower level details of the HD650 or 1More TDOE, but has a more lifelike spectral cohesion. It also has a more naturally thumped out bass with palpable gradations. The 1More TDOE has more resolution, more air, and more treble presence. It’s lightning fast and balanced in clarity and weight. It’s also quieter. It also layers out the soundstage very well and in a perceivable way. Instrumental outlines are outstanding as well. Overall, I enjoy the Aeon more for its coherence, texture, larger image, and body but appreciate the TDOE for its insightful delivery. The 1More Triple Driver Over-ear headphone, like many of their other headphones, very musically voiced. It has a pristine and atmospheric quality to it. 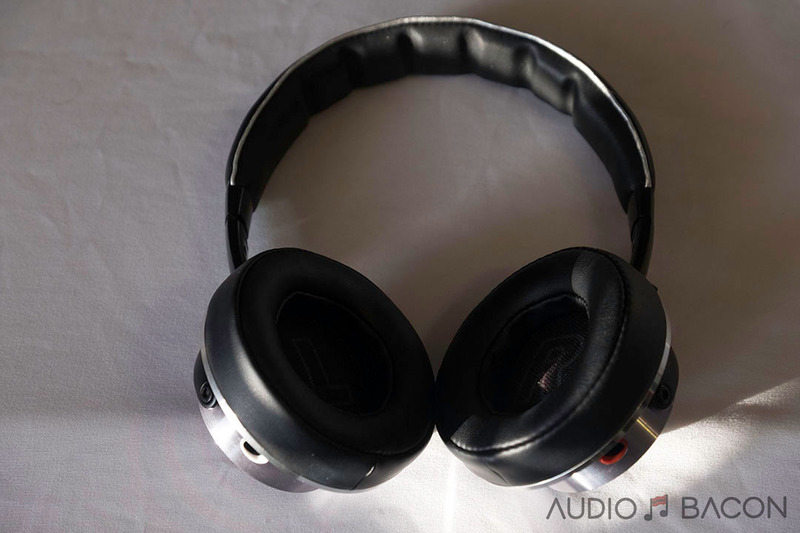 Imaging is fantastic and it has better resolution and clarity than most of these other headphones. The recurring theme about this headphone is “insight.” It doesn’t have the most body or slam, but it has enough of it to provide enjoyment and appreciation of the music. It strikes the right balance of fun and precision. Not to mention, the TDOE doesn’t require a beefy amplifier to sound good. If you’re looking for something more fleshed out over the HD650 or more technical over the Meze 99 Classics, this is the perfect headphone. Want to know what’s SIZZLIN’? Follow Audio Bacon on Facebook!